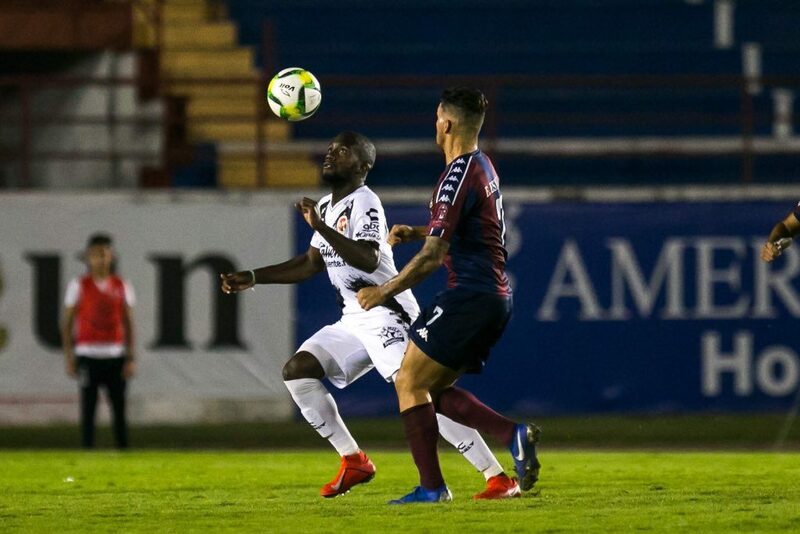 The Tijuana Xolos played their third game in the Copa MX 2019 Clausura season on Wednesday, Feb. 6, as the Aztec Canines defeated Atlante of the Mexican second division 1-0. The game was not set to be a complicated one for the Border City Dogs at the Estadio Andres Quintana Roo, but considering that the Xolos struggled against Atlante at the Estadio Caliente, nothing was guaranteed. The encounter was a must-win one for Oscar Pareja’s men as the Xoloitzcuintles had just one point from their first two games in the competition. Atlante lined up with a very limited squad that did not feature many key players while Oscar Pareja used several of his key Liga MX starters, like Miller Bolanos, Fabian Castillo, and Ariel Nahuelpan. Pareja debuted 18-year-old goalkeeper Carlos Higuera in net for his first professional game, and also gave new signing Kevin Balanta his debut with Club Tijuana. Both Higuera and Balanta played the entire 90 minutes and were very solid in their first cup of coffee with the first team. 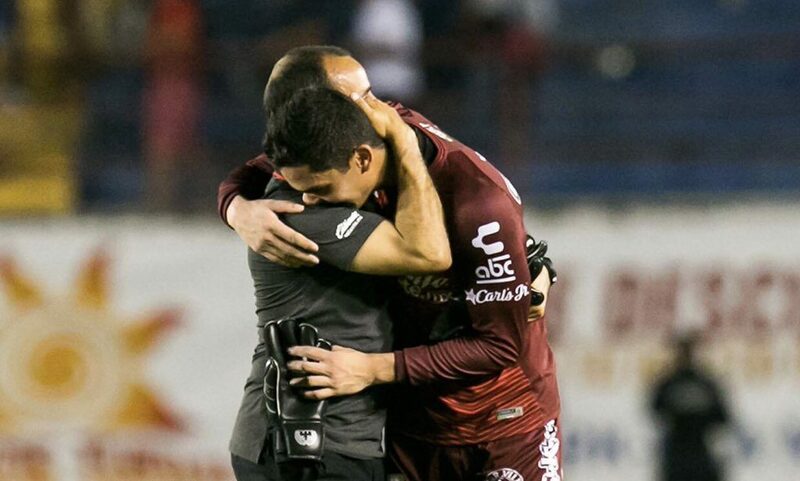 Omar Mendoza and Gustavo Bou inclusively came on as substitutes for the Prehistoric Dogs in this match as Pareja clearly understood the importance of it. The win did not come easy for the Xoloitzcuintles as the clash was a hard-fought and scoreless duel up until the 78th minute. Juan Carlos Valenzuela received a red card in the 26th minute to make it even more complicated for Club Tijuana. Eryc Castillo came on as a substitute in the 74th minute and scored the decisive goal of the encounter just four minutes later off a shot from about 16 yards out. The three points from the game were necessary for Club Tijuana to advance to the knockout stage of the tournament. Now, the border city side will play another must-win game against Pachuca at the Estadio Caliente in the final matchday of the Copa MX on Feb.19.